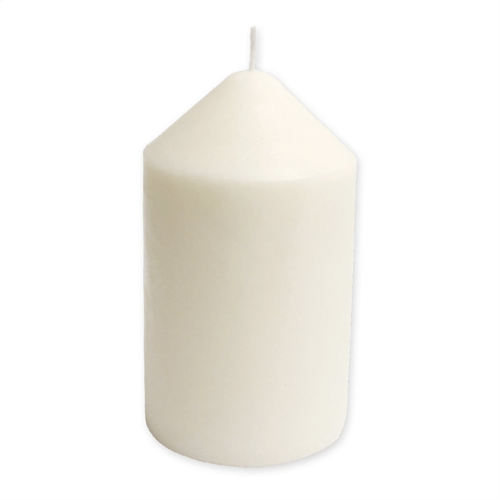 The SafeCan Candle from Sterling is an ideal decoy safe for your living room, lounge, home etc. This realistic looking Candle l has a hidden compartment at the base of the product, allowing you to store your valuables within the can, making it ideal to hide your keys or money in your Lounge, Living Room, Dining Room, garage, or house. This SafeCan is recognized by the Police, Neighbourhood Watch Groups and Insurance Companies as an excellent deterrent from a would-be thief.